If you are between two sizes, take the bigger one because this one is cut quite tight! you will be much warmer and you keep the same flex in arms and legs . Wear top & short under your shorts & vest when it is a bit too chilly to wear your shorts & vest only. 2) put on a Camaro Water Ski Cap. When the air is cold, you loose a lot of warmth trough your head. It keeps the cold air away and your hair dry. 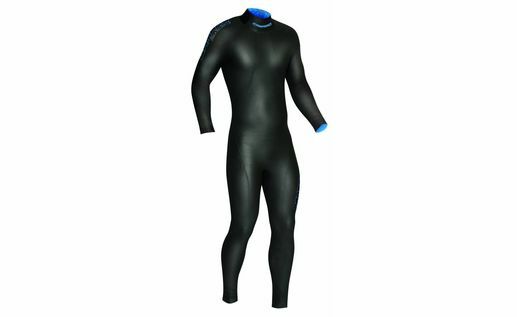 Most comfortable suit when water/air temperature are still cold! Thanks to perfect flex you can easily do every type of movement while skiing, so you can train in the best condition! Best suit ever! Extremely light and very elastic! very elastic! great fun to ski with it when the water is cold you don't feel the cold.